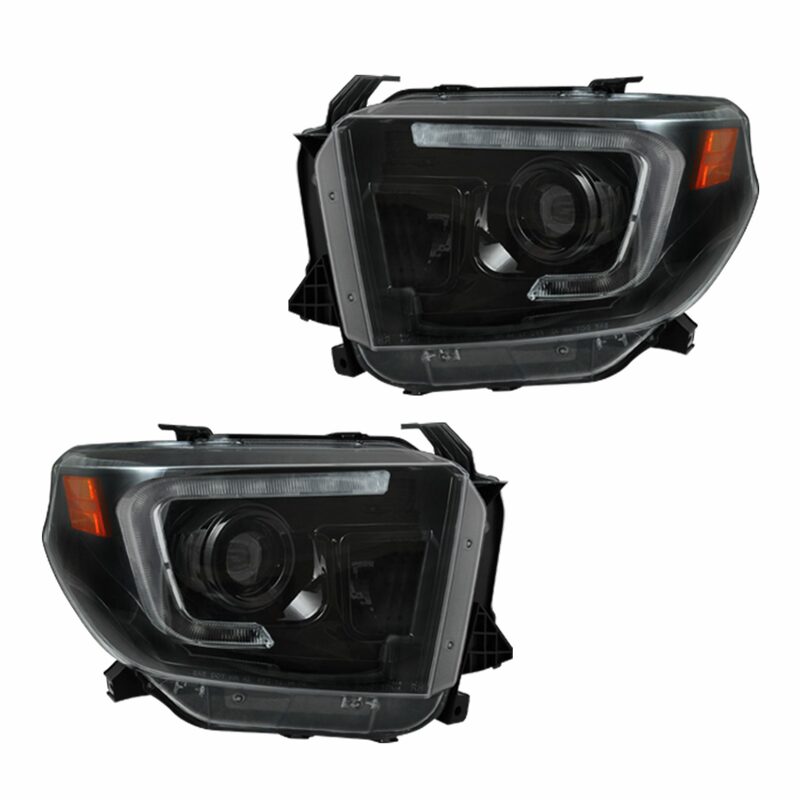 These RECON Projector Headlights are sold as a set & use H9 Style headlight bulbs for both Low-beam and High-beam in a single projector housing. 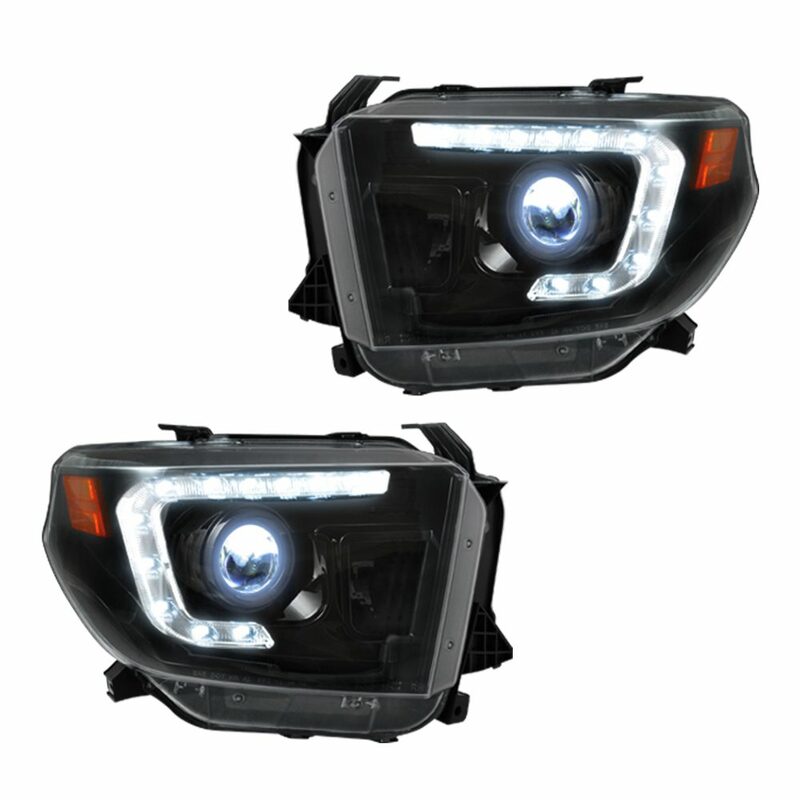 These RECON projector headlights come with 2 standard halogen H9 bulbs already installed; however, if you wish to upgrade to XENON Headlight Bulbs, you must order either part # 264H9DW or 264H9PB. 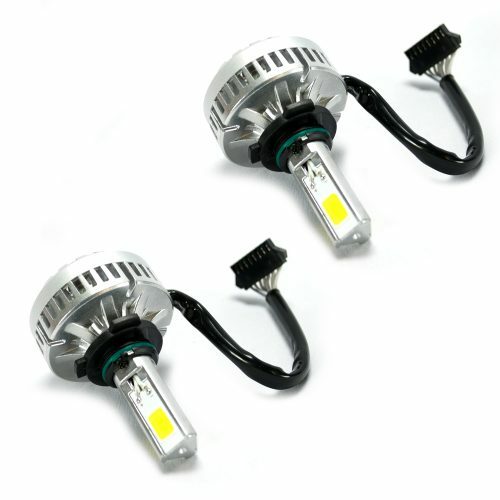 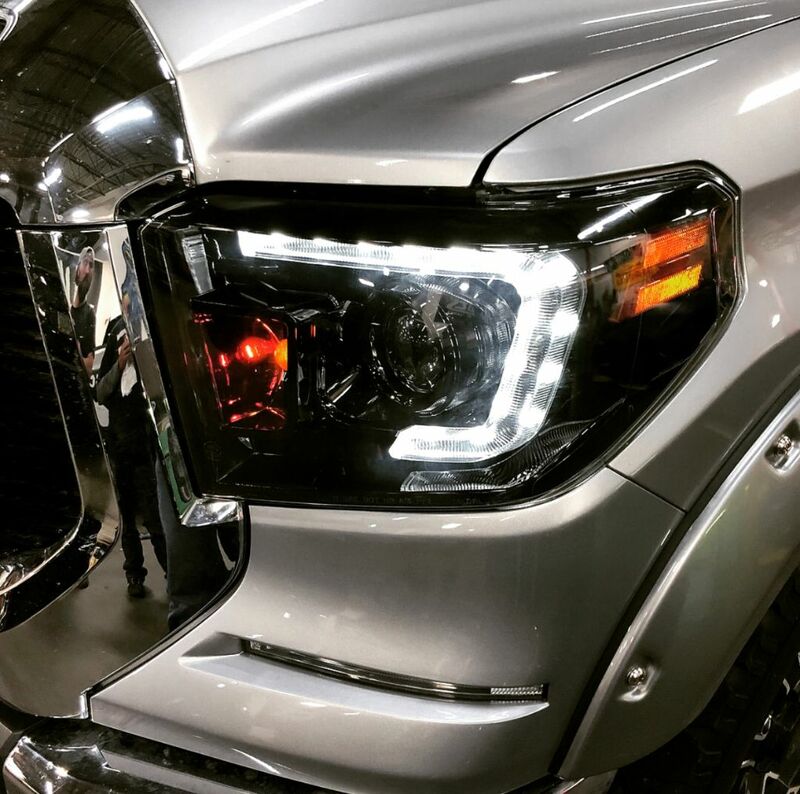 Attn: If you plan to upgrade to an LED front turn signal bulb in this set of Toyota Tundra projector headlights, then you will need to order quantity of 2pcs of part # 264220AM & also please order quantity of 2pcs of part # 26420 which are RECON LED load resistors as these will allow the LED turn signals to function at the same blink rate as your factory installed halogen turn signals. 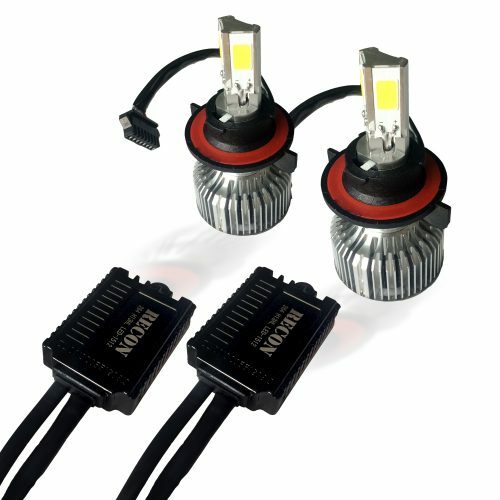 Without these load resistors, the new LED turn signals will blink rapidly indicating a bulb is not functioning properly.